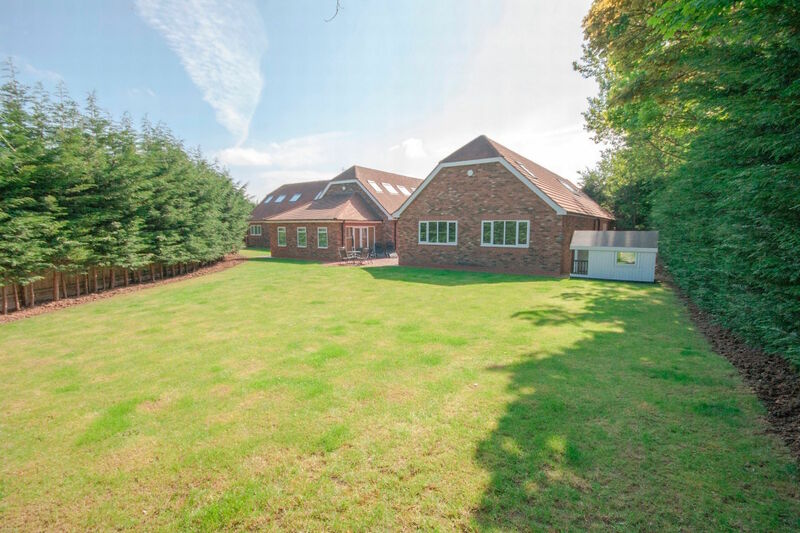 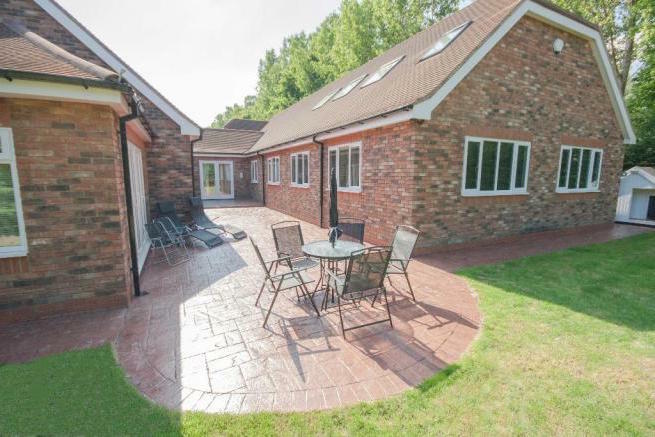 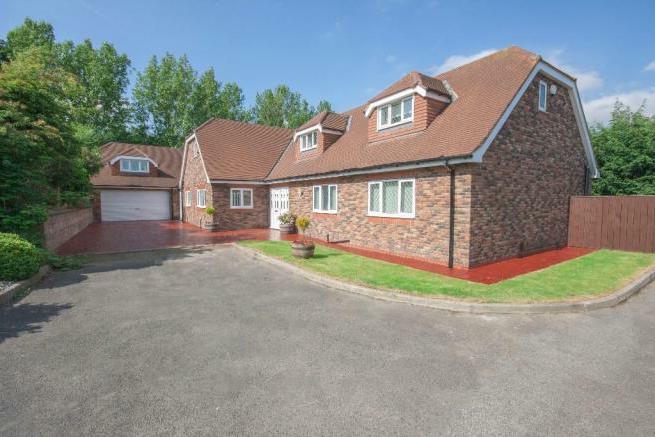 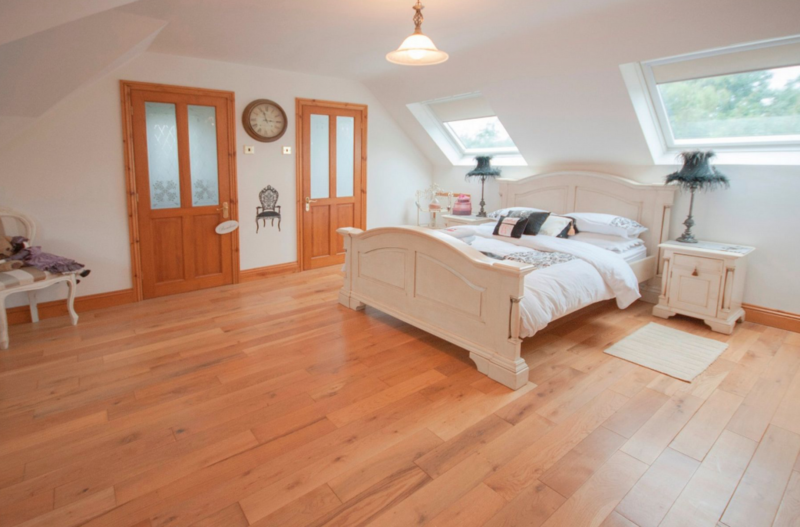 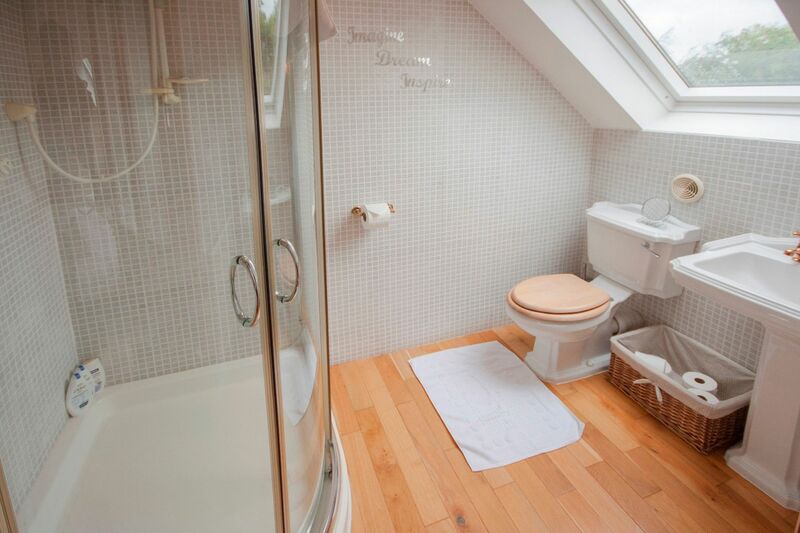 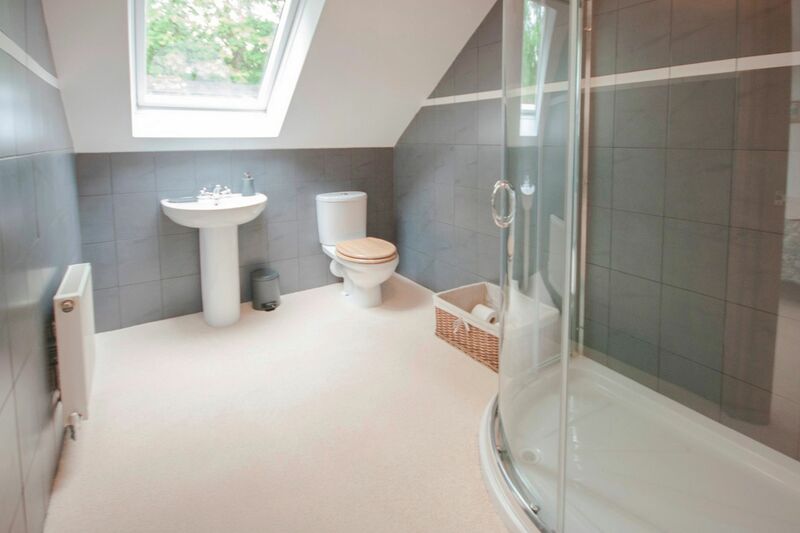 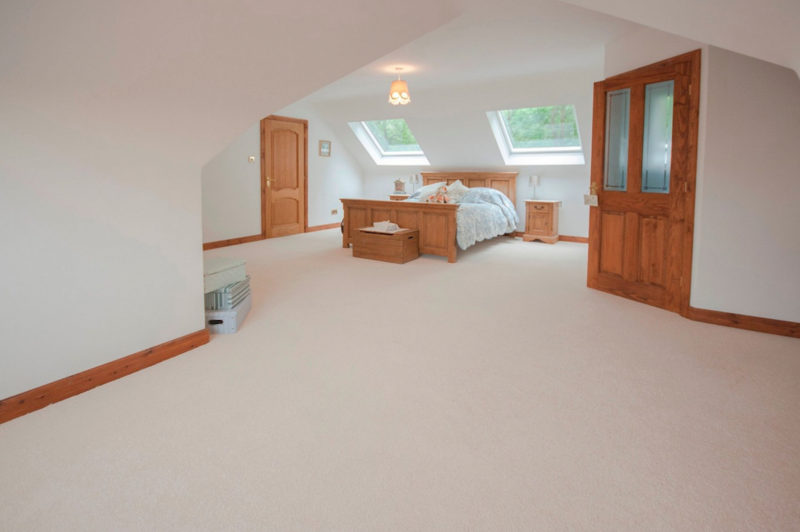 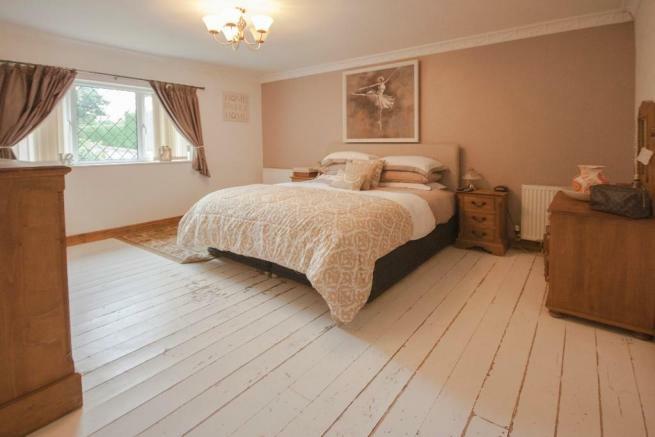 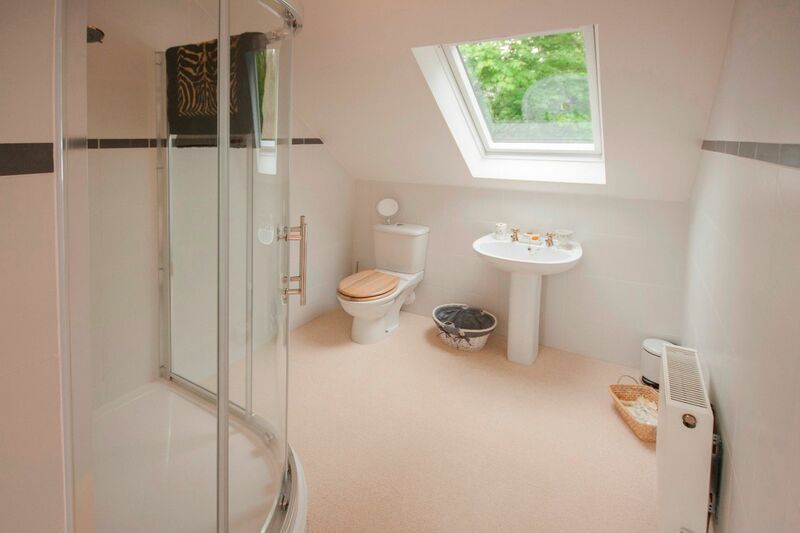 If you have a bungalow and are considering a loft conversion, Rafter Loft Conversions can transform your loft area into a stunning living space, in this particular bungalow the client was able to gain 5 extra bedrooms all with en-suite’s and walk in wardrobes. 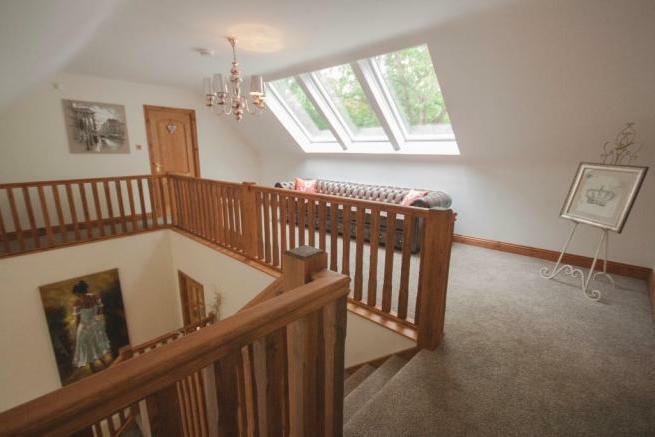 22 Velux windows were installed on the rear of the property, and 3 cottage dormers to the front elevation which are aesthetically pleasing. 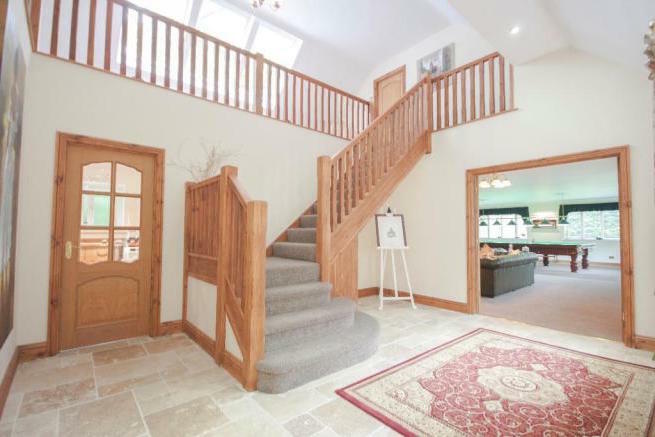 The conversion was on a great scale, therefore we installed 2 staircases creating beautiful gallery landings. 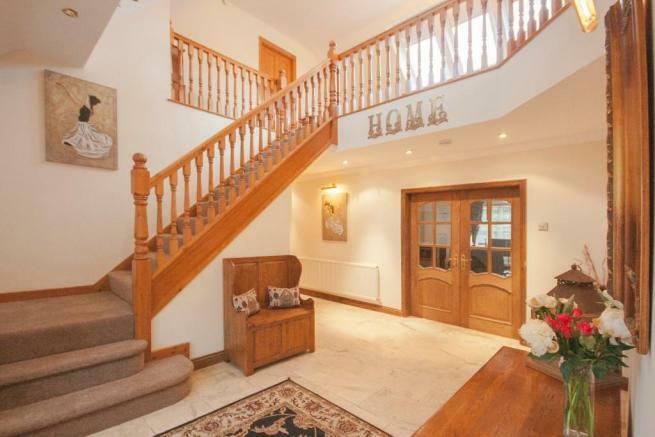 Below are a few pictures taken after decoration. 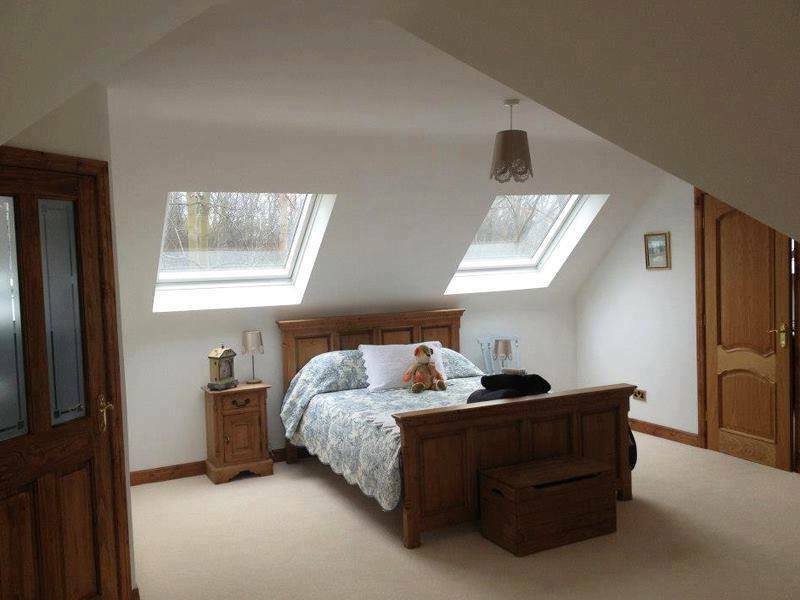 For any type of loft conversion call our friendly team on 0800 161 3815 or use the contact form below.